Please note these numbers represent the capital city's average rainfall and temperature. The best time to travel is between September and March, during the cooler winter months. The heat starts to build in March making travel unbearably hot between April and September. There is a brief rainy season in July and September. Sudan is a country in north-east Africa, bordered by (proceeding clockwise from the north) Egypt, the Red Sea, Eritrea, Ethiopia, South Sudan, the Central African Republic, Chad and Libya. 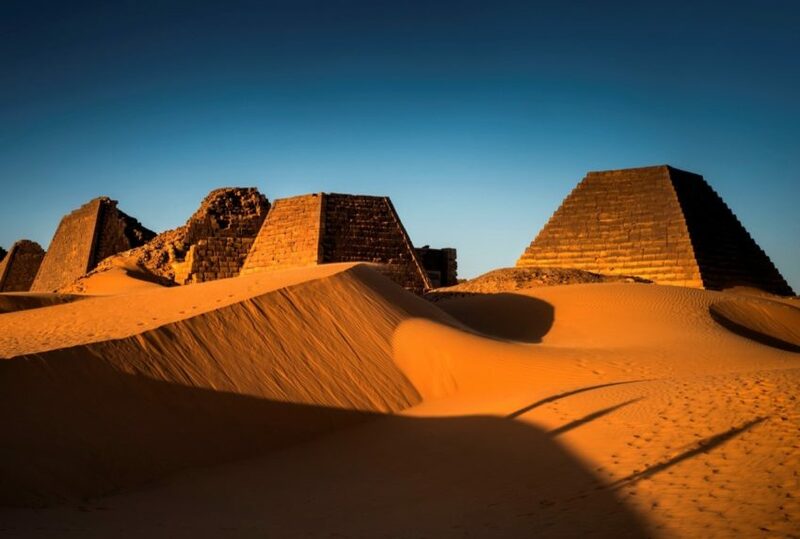 Bisected into eastern and western sections by the Nile, Sudan was home to some of the world’s most ancient civilizations, and until 2011 was Africa’s largest nation. In that year independence was granted to South Sudan, leaving the Republic of the Sudan now the third largest African country. Journeys by Design serves the northern part of the Republic of the Sudan, an area almost entirely free of the political unrest that sometimes disrupts other regions. Khartoum, Sudan’s capital, lies at approximately15°00′N 30°00′E. 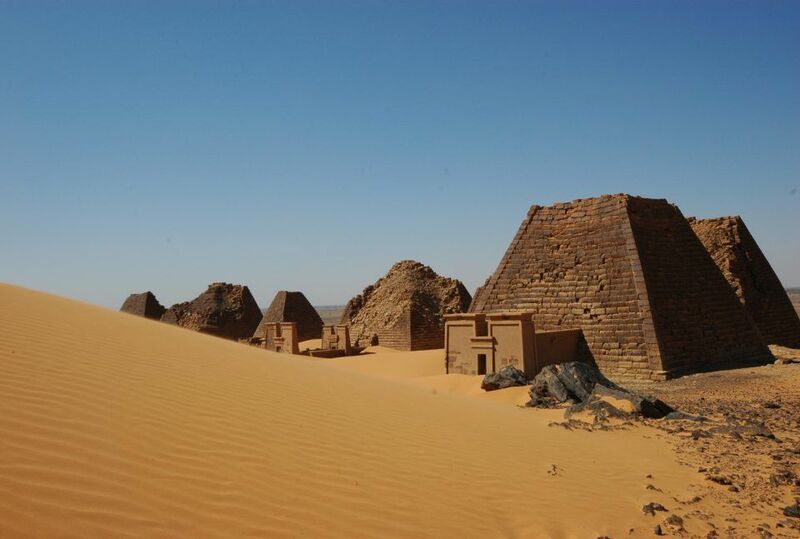 Although technically in the tropics – indeed, in the country’s south there are more typical tropical regions – the north is a mostly desert landscape of dunes, stones and sporadic hills, divided by the Nile into the eastern Nubian Desert and the western Libyan Desert. As a whole, the country is predominantly flat, with two main upland areas, the Darfur Massif to the west, the Red Sea Coastal Mountains to the east. The north is extremely dry and the temperatures at times can make life quite trying for visitors and locals alike. Still to a considerable degree under-explored and under–mapped, the country’s geology is fascinating, including swathes of thick clays and vast basins formed during the Late Jurassic and Early Cretaceous eras, related to the Central Africa Shear Zone. The north is dominated by sandy desert soils, including the (to a degree) arable qoz sands towards the south. 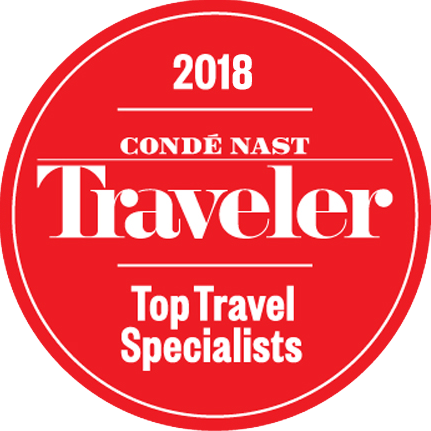 Though daytime temperatures do not vary dramatically, there are certainly patterns to be taken into account when planning a visit to North Sudan. Between September or October and March is the best time visit. After March, the temperatures routinely peak around 45°(in the capital Khartoum itself they sometimes reach 48°) and through to September can make all travel a challenge. If that period is avoided, however, the temperatures are generally pleasantly hot and the colder desert nights, especially if a breeze arises, provide respite. Nonetheless, be warned: apart from a small area in the northwest that receive some light rain from the Mediterranean, North Sudan presents some of the driest, hottest and sunniest areas on the planet. As one would expect, in such a large country there is a range of rainfall. In some parts of the southwest there is a fairly typical tropical pattern of wet and dry, but in the north there is only a brief and not entirely reliable rainy season between July and August, preceded in the more central regions by the famous Haboob sandstorms caused by the arrival of the moist south-westerly winds. These are sometimes dense enough with sand and clay to bring visibility down to the practically zero. Naturally, there are large areas of desert in the north where it is not unusual for years to pass with virtually no rainfall at all, and the overall average for the country is around 250mm. The extremely arid conditions that prevail in North Sudan, and what rainfall there is, are dictated largely by the dominant desert conditions and the influence of airflows from the Arabian Peninsula (mostly dry) and the moister winds from the Congo River basin in the southwest. The former dominate from January to March, slowly giving away over the course of the rest of the year, peaking in August, to the southwesterlies, though their reach becomes weaker in most areas further north. It is not uncommon for this pattern to be disrupted by the nearly complete absence of the winds from the southwest – the main reason for Sudan’s occasional droughts and famines. As a whole, Sudan’s troubled political history of civil warfare and underdeveloped conservation efforts has led to a marked decrease in wildlife diversity, with many once-plentiful species facing extinction. In the more peaceful north, these factors have been exacerbated by the desert conditions, especially the lack of waterways and watering-holes. Very hardy species can survive in parts of the desert, however, and pockets of the country provide habitat for a wider range of species, including antelope, Nubian ibex, and Barbary sheep. There are also some spectacular reefs in the north, with Sudanese waters offering some of the highest diversity of both fish and corals in the Red Sea.